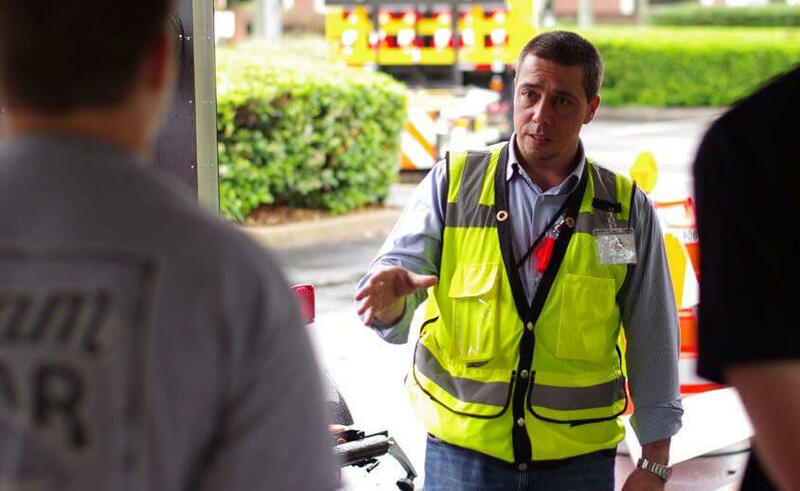 Arrive Alive Traffic Controlis a full-service traffic control business in the state of Florida. 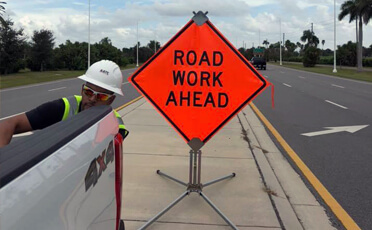 We offer traffic control equipment sales, labor services such as lane closures and flagging, equipment rentals, and develop in house MOT plans. 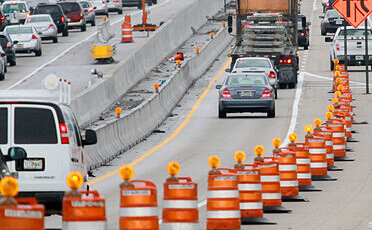 Sales and Rentals of barrels, cones, arrow boards, message boards and other traffic control devices. Fast and professional response on flagging, lane closures and event preparation. Signed and sealed Maintenance of Traffic plans. Experienced in developing complex designs. No job is too big or too small. Get in touch with us and we can discuss your project. 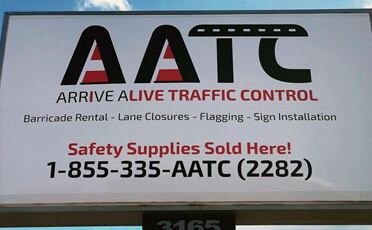 We offer traffic control equipment sales, labor services such as lane closures and flagging, equipment rentals, and develop in house MOT plans.